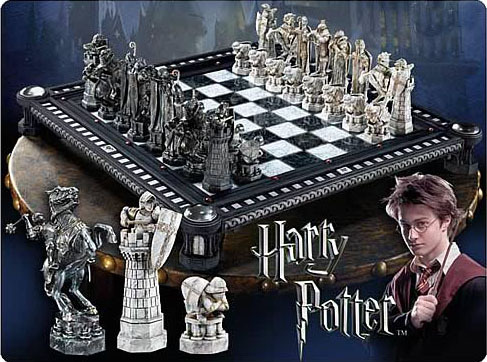 The Harry Potter Sorcerer’s Stone Final Challenge Chess Set challenges you and your playmate against a battle of wits and strategy in this special edition chess set that features pieces that are exact replicas of the ones that were featured in the first movie in the Harry Potter franchise. 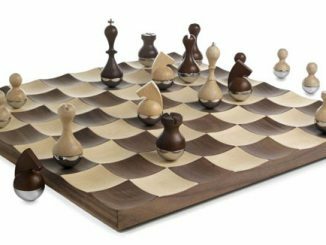 Get your game on with a magical twist with these forged chess pieces that have an old-world feel and elegance to them and an equally enthralling chess board. 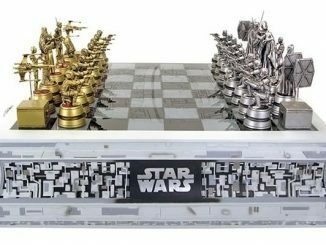 The entire chess set looks so good, you can just display it in your den or living room when no one’s up for a game. 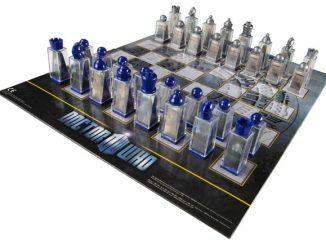 This collectible will make a fantastic gift for any chess player or Harry Potter aficionado. 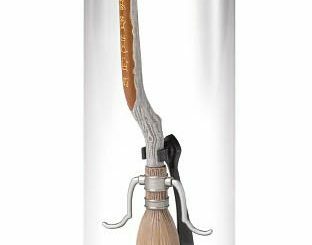 Let the wizarding games begin! 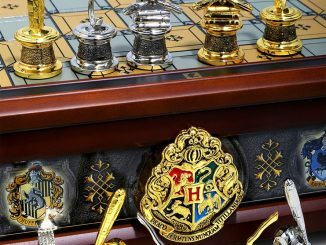 Incredibly detailed chess set from Harry Potter and the Sorcerer’s Stone. 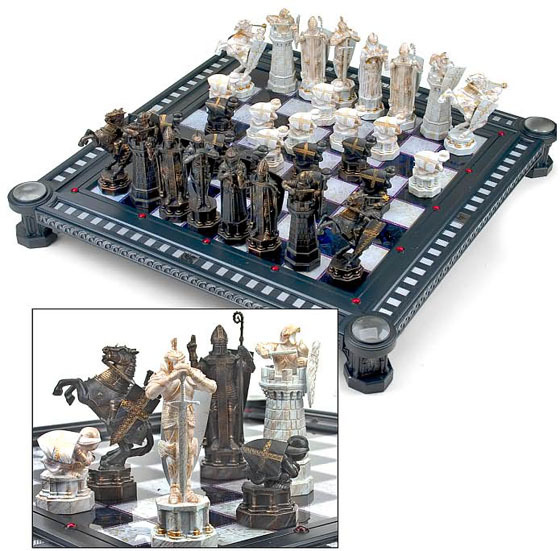 Includes 32 chess pieces and a beautiful playing board. 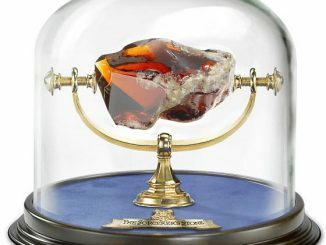 Do you have what it takes, like Harry, Ron, and Hermione? 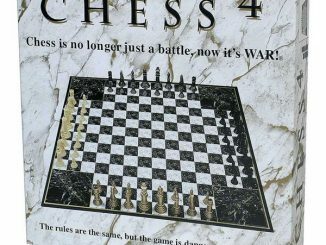 A remarkable recreation of the Final Challenge Chess Set as seen in the film Harry Potter and the Sorcerer’s Stone, the 32 chess pieces are made to exact detail and measure from 2 1/2-inches to 5 1/2 inches tall. 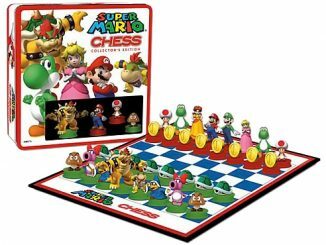 The set comes with a beautiful playing-board display measuring 20-inches wide x 20-inches tall. 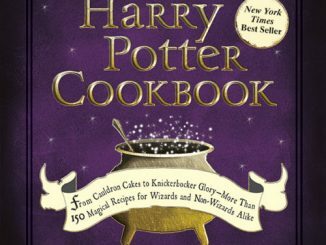 Do you have what it takes, like Harry, Ron, and Hermione? 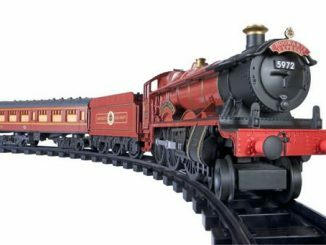 The Harry Potter Sorcerer’s Stone Final Challenge Chess Set is available from Entertainment Earth for $394.99. 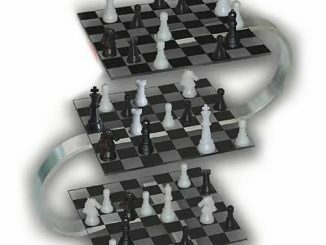 (Also find it at Amazon.com.) 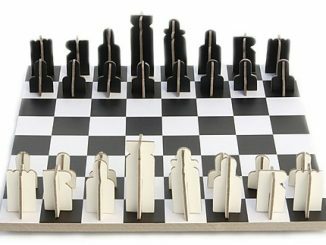 It might seem a bit pricey for a chess set, but for quality like this, let’s just say it’s worth every knut. Update: Now available at BoxLunch.